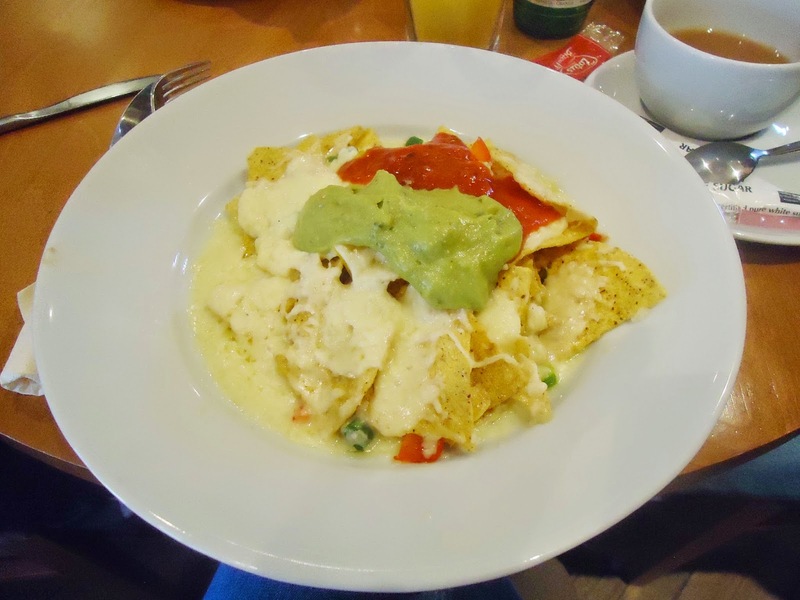 WEEKEND WAYS #1 | H A Y L V O G E L.
This was followed by lunch... mmm, we went to a cute little quaint cafe called No.8 and had nacho's and tea. We met up with Jon's dad and had a lovely catch up over our food. 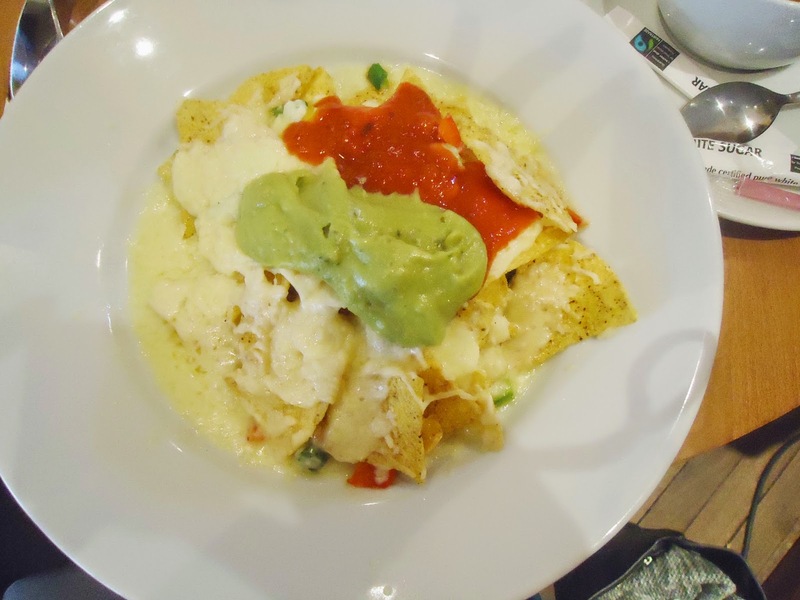 No.8 is one of my favourite places to go and eat, the nacho's are the best! Followed by a midday nap (yes I've turned into an 80 year old), we then settled in to have dinner. Jon made me his special spaghetti bolognese, which is my FAVOURITE. It's my feel good food, and I always crave it whenever I'm feeling in need of a bit of TLC. 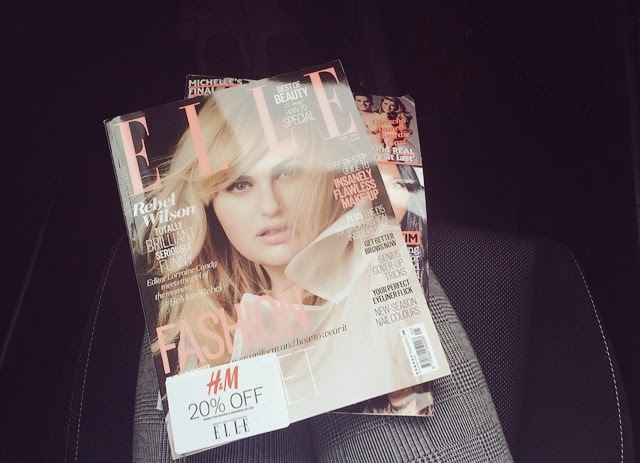 It's a must have. It also filled us up ready for our night out, as drinking on an empty stomach is not something I would advise, it could end rather messy! We hit the town around 10.30pm after drinking in the local pub, a few more pubs and then it was off to the club - it was a good night and I requested the DJ played my new fav song 'Cheerleader' by OMI. Oh yes, it's the new greatest hit! 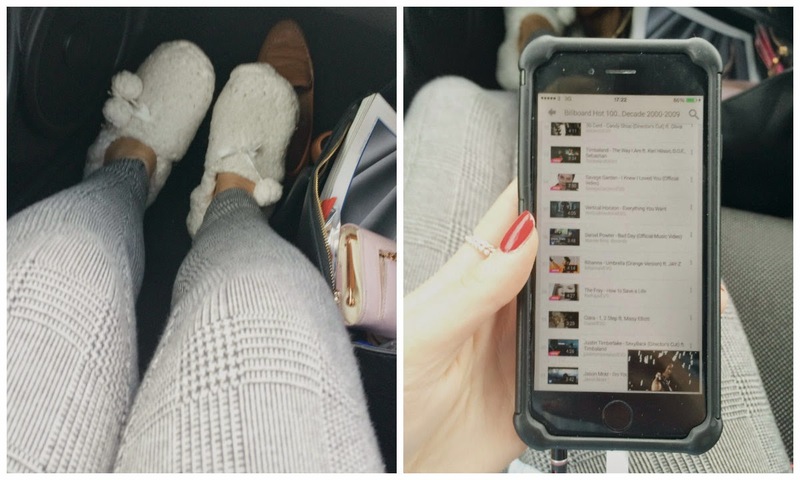 Sunday was a great chill out day, and we went round to spend the afternoon at Jon's Grandads. 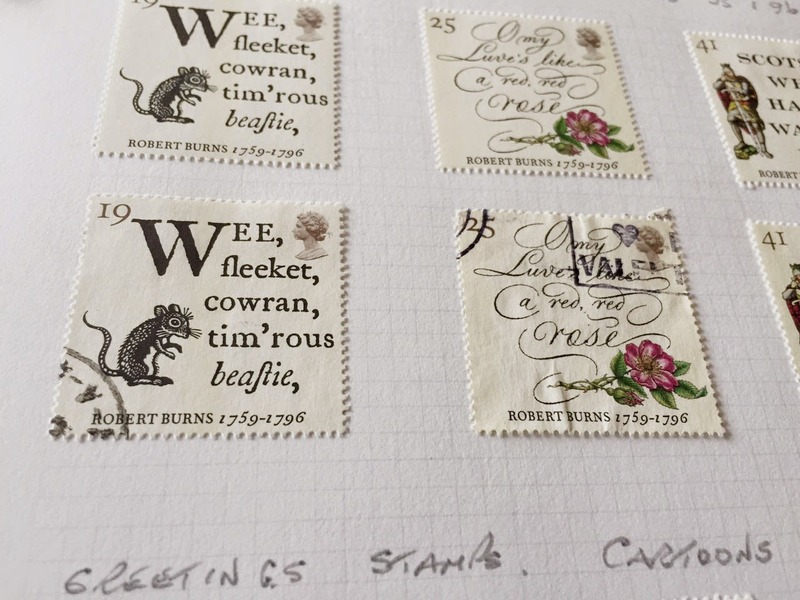 His Grandad has collected stamps for years.. and has so many I couldn't believe it! I started to look through the folders starting from the first folder he'd ever collected - I've fallen in love with stamps. I didn't realise there were so many stamps to collect and that they cover a lot of history. It was like looking through history with all the different stamps, it was so fascinating! There was a stamp for pretty much every occasion that has happened over time. I'm going to become a right stamp nerd now! 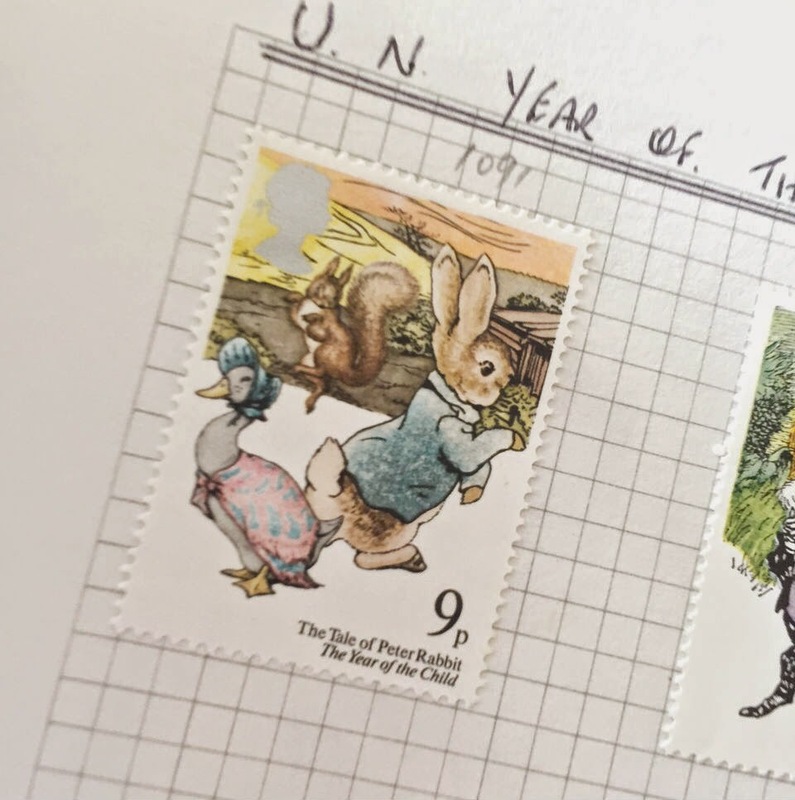 These are just a few I took a particular fancy to, Peter Rabbit is on a stamp!! How cute is that. I always loved Peter Rabbit as a child, and I absolutely love Beatrix Potter's work, she was such a wonderful writer and illustrator - and I love the film Miss Potter. After spending a wonderful afternoon catching up, we headed back to pick up our things to head home. 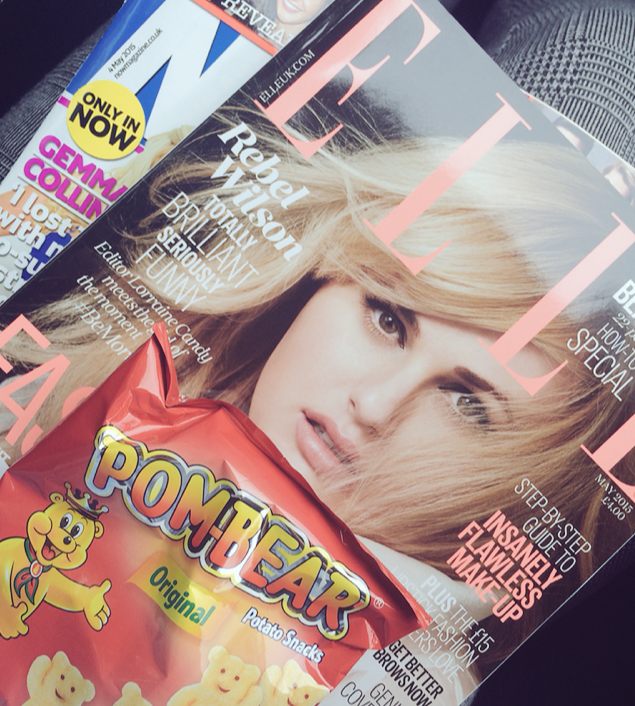 I had all my essentials ready for the journey.. my slippers, Elle magazine & my pom bears! Stopping for one of the best mcflurry's I've ever had along the way.. the galaxy cookie crumble! Although it wasn't the most exciting of weekends, I had a wonderful time with my other half and second family.